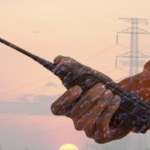 Highland Wireless: Providing In-Building Distributed Antenna Systems (DAS) > Blog > Blog > Highland Wireless is expanding coverage! 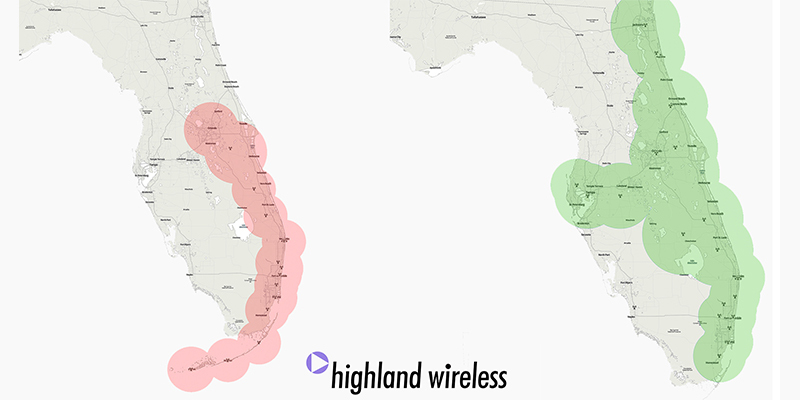 Highland Wireless is expanding coverage! As of February 9th, 2016, Highland Wireless will be making a big upgrade to its Kenwood NEXEDGE network. Through a lot of growth and new customers, our need to accommodate new users has never been greater. The solution to this is upgrading our system and customer radios to “Regional” setting. With this, we are able to add more capacity, more towers, and more functionality for our customers! 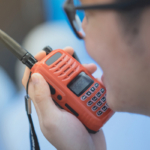 As a Highland Wireless customer, we are working every day to make sure every one of our customers radios are upgraded to “Regional” specifications. Our team has been making visits to customers and taking customers in our office. If you are using a Kenwood NEXEDGE radio, contact us at (954) 376-7400 and we will set up a time to service and upgrade your radio! Q: What if I use a Motorola Radio? A: Motorola radios are also services by Highland wireless but do not run on the same network as Kenwood Radios. 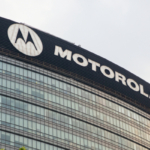 Your Motorola radios are already up to date. Q: What will my radio be able to do with “Regional” settings? A: Regional settings allow us to add more capacity to our network! Soon we will be adding new sites and more coverage to your plan. 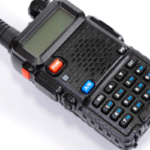 Q: Will our radios work without the upgrade? A: Not Quite. An update is necessary for all radios to access the new system. If you have not upgraded yet, please contact us and we will service you as soon as possible!